Online hospitality service Airbnb said Monday that it was removing listing of Israeli homes in Judea and Samaria, drawing furious reactions, including calls to boycott the service. “We concluded that we should remove listings in Israeli settlements in the occupied West Bank that are at the core of the dispute between Israelis and Palestinians,” read a statement released by Airbnb. 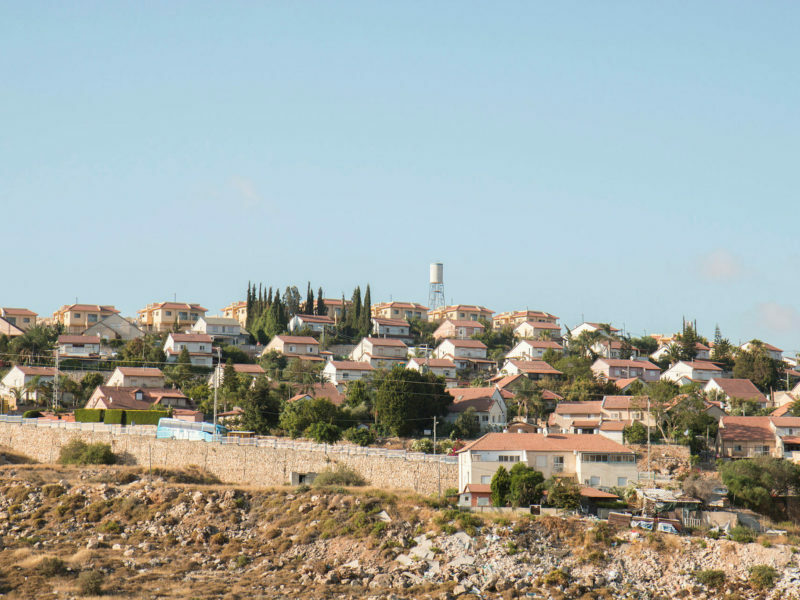 Tourism Minister Yariv Levin said in response that he had ordered his office to “formulate immediate measures to limit the company’s activity throughout the country,” while also instructing his ministry to implement a special program to encourage tourism and accommodation throughout Judea and Samaria. The Peace Now NGO said in a statement that “even if the Green Line is invisible to Netanyahu and Bennett, the rest of the world distinguishes between sovereign Israel and the occupied territories,” adding that “International companies are interested in doing business with the State of Israel, but are unwilling to accept the continued military control of millions of Palestinians.